Welcome to week 24 on the farm! Hard to believe it is the last week of CSA but here we are! With one wintery storm under our belt we are in the final inning of the season, the last push before the ground freezes and we are forced to read seed catalogs by the warmth of the wood stove...or at least that is always what I picture other farmers doing who take the winter off. The good news is that the fresh food doesn't stop here. We only have one short week before the winter program starts and those of you who are signed up will be getting some logistical instructions coming to your inboxes next week. Although agriculturally we had a lot of ups and downs throughout this growing season, it still felt like we had a pretty good year and I hope you all were satisfied with what we were able to bring to market. Business-wise, this has been a challenging year for us with the farm down-sizing and we very much appreciate all of your on-going support of Native Hill and local, organic agriculture. As we have stated in earlier emails, we have some promising prospects for the future home of the farm and this is exciting! The challenging step is always the transition and we are diligently working on some solutions to keep the farm running until we can land this plane. Stay tuned for updates as we continue to plan, dream, and scheme about the permanent home for the farm. A few logistical things. This is the last weekend to use your market CSA accounts. 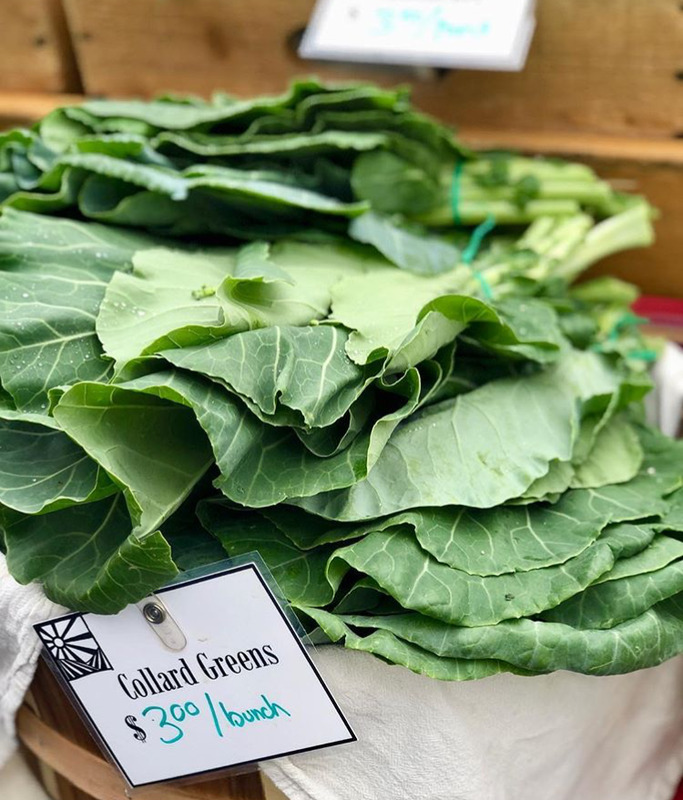 After this weekend, summer CSA member will need to pay cash at the farm stand or any of the winter markets that we will be attending at the Opera Galleria on select Saturday mornings (pick up a magnet with dates at the market!). Farm stand members, I will be doing final tallies on your accounts this week and next. I will be sending out invoices if you have accidentally gone over on your accounts. As a side bar, we are actively working towards real time accounting for farm stand members and see this as an integral piece to the future of the farm stand CSA. Again, thank you all for another wonderful summer and we look forward to seeing many of you at Equinox on November 7th!